One of the first questions most parents seem to get asked when having a newborn is, “is your baby sleeping through the night!” Even a seasoned mommy knows that newborns don’t and shouldn’t be sleeping straight through the night at least for the first couple of weeks. Even though a simple question like that has every good intention, it does leave you questioning your mommy skills thinking that you’ve got to get baby on a schedule right away or else you’re falling short. The different stages your baby goes through from the time you take them home from the hospital to when they take their first little steps can change drastically, and this is exactly how it is with their sleep pattern. Newborns can sleep a lot, anywhere from between 14-17 hours a day. But this doesn’t mean all at night. In fact, a newborn shouldn’t sleep straight through the night as they can get dehydrated. They need to be woken up and fed. If a newborn does sleep straight through the night this may indicate a case of jaundice, they become too tired to wake up for feeds on their own. Modern day society is all about schedules. When school starts, work starts, when to catch your bus…we function like clockwork. And this is the mistake many parents make with their newborns. They think their baby should be eating at a set time – no sooner, no later, and that they need to sleep at a specific time. The rules don’t apply to newborns in this case, because let me tell you this little secret, newborns are incredibly intelligent, much smarter than adults. They know what they need, when they’re hungry and when they’ve had enough. They don’t need a specific feeding schedule just yet. And it doesn’t matter if they just ate an hour ago if they’re crying and unsettled, they might be hungry again. Newborns, whether bottle or breast fed will typically feed around the clock about every couple of hours or so. They’re growing at such a fast pace and know just what their body needs. So, as long as they feed when they are hungry, they can make whatever schedule they like. Newborns often get mixed up with night and day, this should come as no surprise as they just spent 9 months in a warm dark womb, sleeping at all hours of the day. They are blissfully unaware of what’s going on outside, and have no clue that you’re meant to sleep during the night, and be awake during the day. Wake them up! Make sure you wake them up for feeds every 3-4 hours in the day, don’t be tempted to let them sleep longer so that you can get those extra chores done. While it may seem like a good idea you’ll only be encouraging them to wake for extra feeds in the night as they’re hungry. Don’t keep the noise down. Parents often make the mistake of thinking the room needs to be dead silent for their baby to sleep during the day. The idea here is to help them tell the difference between the dark silent night, and the bright noisy day. Allowing your baby to snooze in the living room, or in a somewhat light and noisy room helps them to distinguish night from day. Keep it dark and quiet. At night, do the opposite as in the day. Keep the room dark, and the noise level down. When you wake them for feeds, as tempting as it is, try not to play with them. Feed them, burp them quickly, and encourage them back into dreamland as soon as possible. And unless the diaper is overflowing, let it be. It’s as simple as it sounds – baby eats, baby plays, baby sleeps. Some experts suggest an “eat-sleep-play” pattern as some babies get tired immediately after eating and can’t keep their eyes open. Others need a bit of time to play and burp before settling down. Your child will let you know what works for them. At the end of the day, babies aren’t cookie cutters, what works for one, might not work for the other. 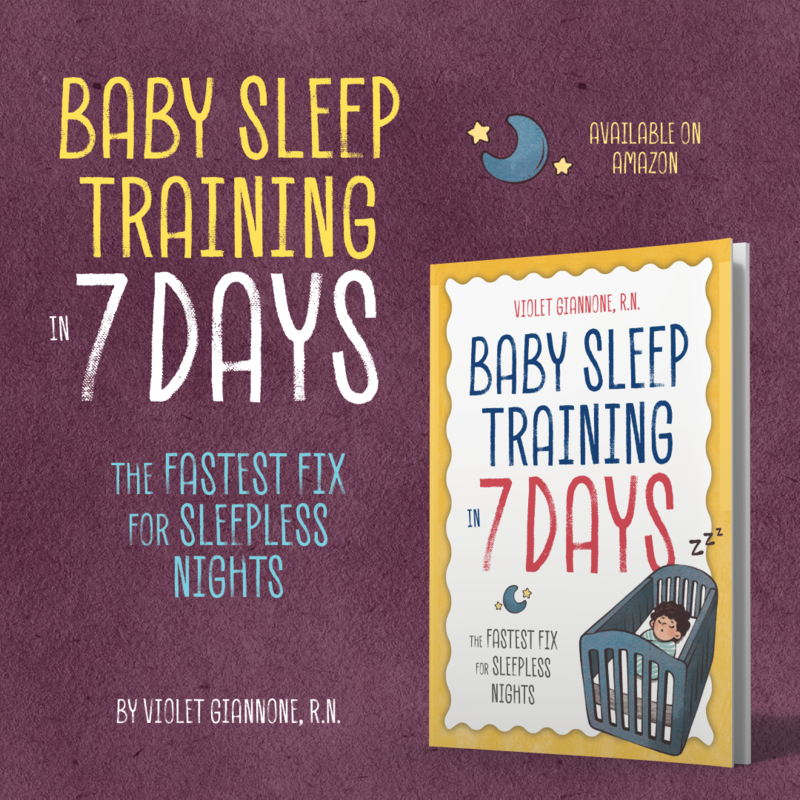 The idea here is to form a workable sleep pattern that encourages your baby to go to sleep as easily as possible – especially at night! Getting a newborn to sleep can be a difficult task. Many of my clients tell me that newborns should come with manuals. Well, consider the newborn sleep plan just that. A manual of how to help your baby settle into this world and get him/her on the right track of sleeping well. This prevents the need to for any sleep training down the road. If you teach good sleep habits from the beginning, there will be no sleep troubles to resolve when your baby gets older. What’s in a newborn sleep plan? How to teach good sleep habits early. What to expect during the early weeks . 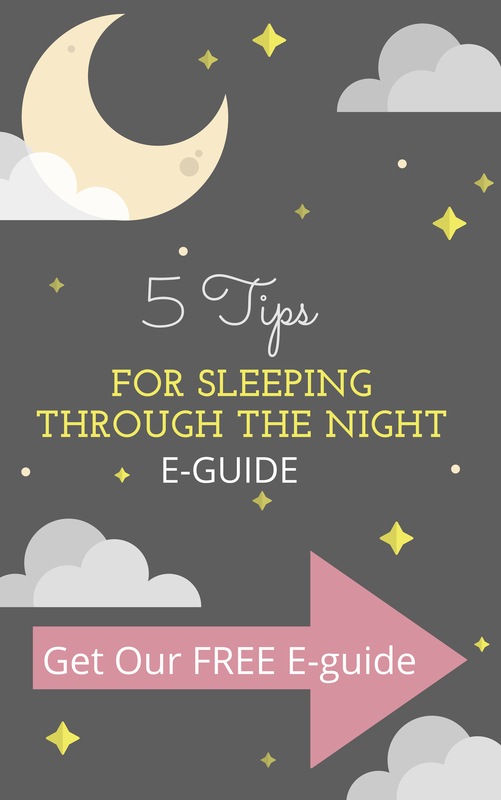 When you can expect your baby to sleep through the night, and how to achieve that goal. A proper sleep environment that encourages sleep. What a bedtime routine should look like at this age. Proper newborn sleep schedule and what to expect. 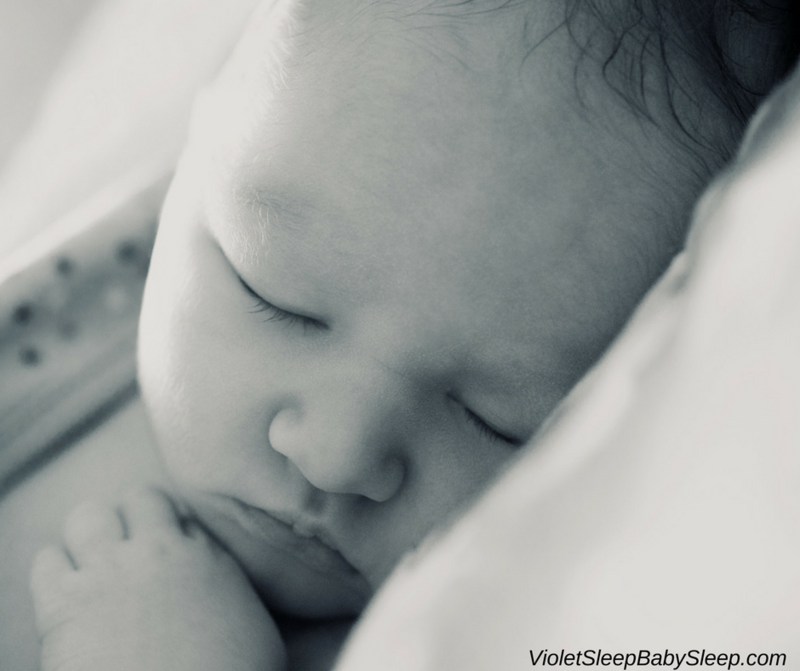 Gentle, age appropriate, and effective ways to help your newborn sleep well. Discussion on swaddles, pacifiers, and so much more! 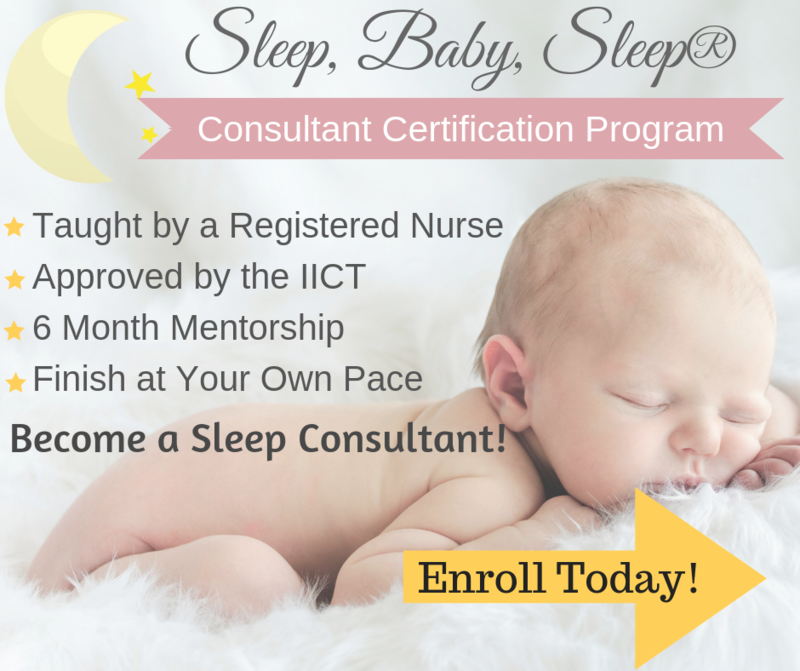 Get your baby on the path of sleeping well! Get your newborn sleep plan today!